Ruby development isn’t as popular as it could be in Ukraine, making it a little less advantageous to outsource your work here. Senior developers are something of a rarity and you’ll find most coders have less than 10 years of experience. Even so, you can still find a programmer whose skills fit your requirements quite nicely and cost of outsourcing will be affordable. There are a number of significant reasons why you should consider developers from Ukraine. Although there aren’t many programmers specializing in Ruby that is based here, you can find a great coder if you take the right approach. Any given Ruby on Rails expert from Ukraine typically has a very advanced skill set that can be applied to any project you might have. 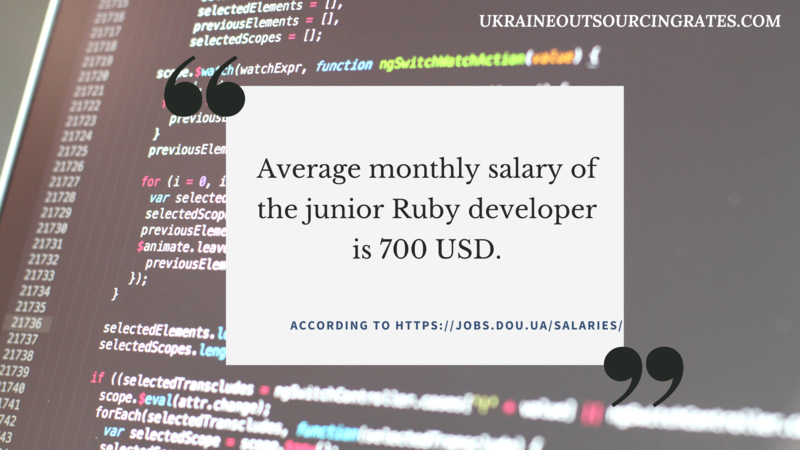 It’s reasonably cheap to hire programmers in Ukraine but hiring a Ruby on Rails expert will still cost you a fair sum. Owing to the declining popularity of Ruby in Ukraine, many programmers are moving on to other languages. 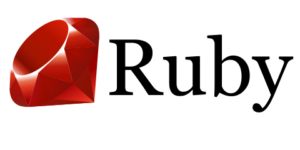 Make sure that when it comes to your software Ruby is the right code to use. Explore more useful info by checking out the .Net development Ukraine costs. The software Ruby can be used to create is varied in nature so you can use it for a range of projects but there don’t seem to be many senior developers working from Ukraine. You are most likely to find a mid-level developer at the most cost-effective price. Typical rates are as follows. When you find a master of Ruby development, your project will more than pay for itself. The problem is finding a highly experienced professional who has plenty of work under their belt. 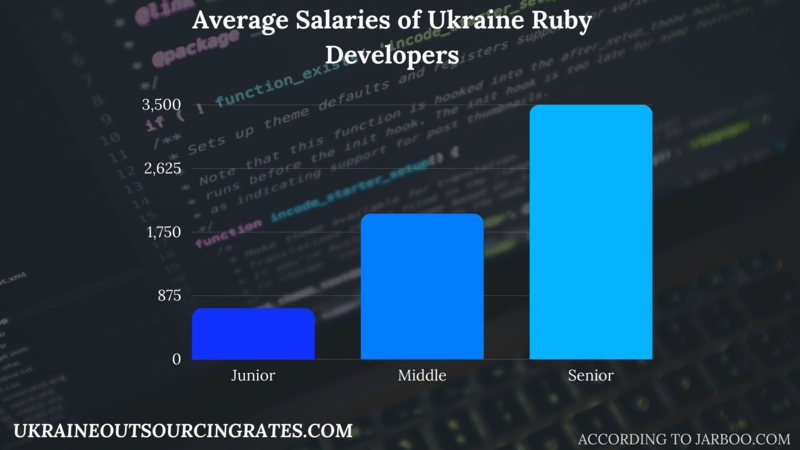 Ruby development projects can be outsourced to Ukraine with a bit of effort involved. Hire the right professional for your task and you’ll achieve your goals.